-The essence of the story (1 to 2 paragraphs): Introduce the issue, who is interested in it and why. 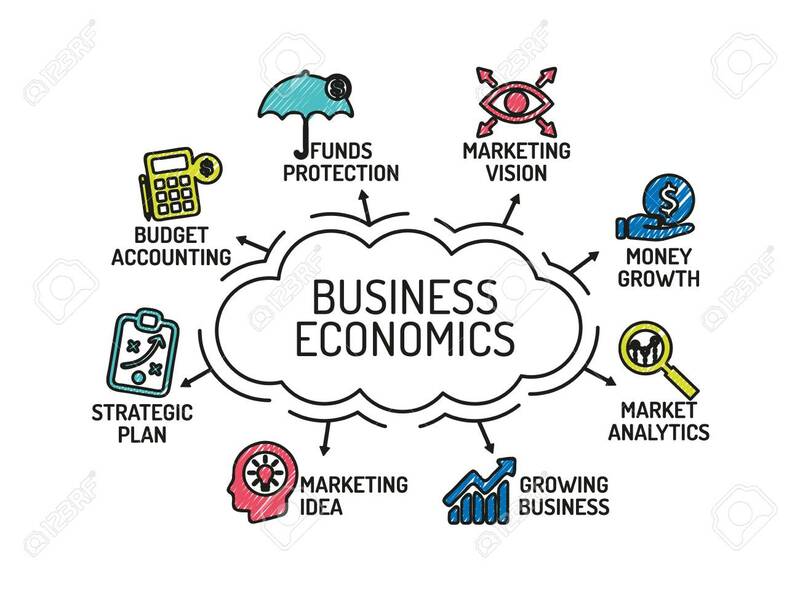 -The economic analysis (3 to 4 paragraphs): Explain how you can present the issue in terms of economic concepts and theories you have learnt in class. -Explain your view (2 to 3 paragraphs): Explain what actions you would recommend to the key players and/or policy holders. -Explain how the above analysis supports your conclusion (1 to 2 paragraphs).